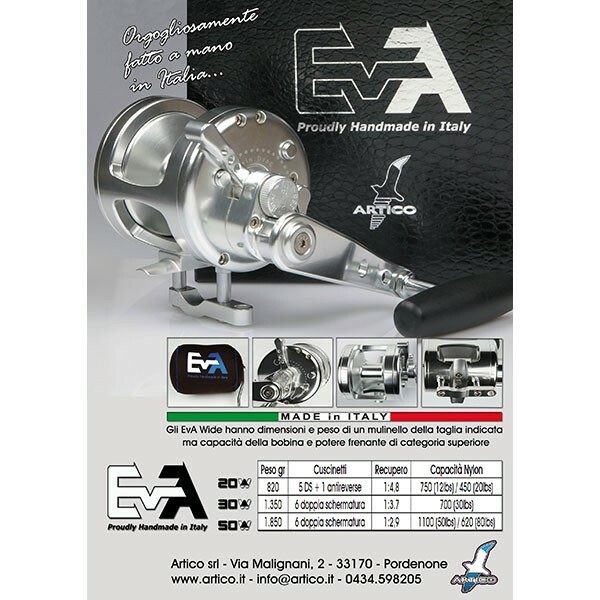 The Artico Eva is designed for the most demanding Angler. 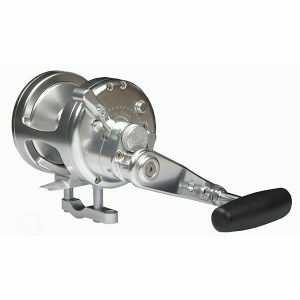 It is compact and light weight compared to similar products of the same size and features high fluidity in its gearing giving supreme operating smoothness. Manufactured by renowned Italian specialists Everol, in partnership with Artico, it is built from precision components and CNC machines using the highest quality materials available. The EVA is available in 4 sizes 12, 20, 30 and 50 sizes.